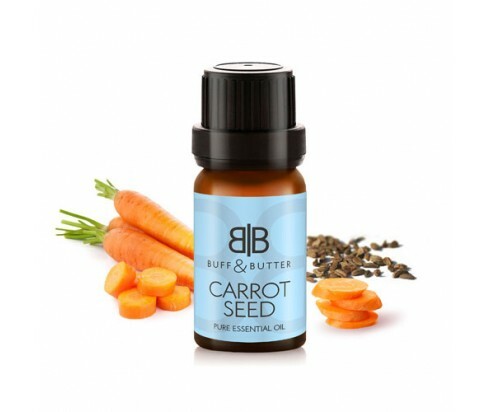 Though not exactly known for its scent, Carrot Seed essential oil does offer many other benefits for users and particularly those looking for an effective, natural addition to their skin care routine. This warm, earthy scented oil is derived from the Wild Carrot and not those that we commonly eat. Still a carrot, it has strong antioxidant properties that make it ideal for adding to skin creams, lotions, and balms for healing and soothing the skin. It’s also often used in anti-aging products to combat against drying and sagging, and to improve skin tone. As an antioxidant, it may also soothe eczema and other skin conditions.